The only chicken that not only talks while eats, but eats while talks. An already celebrated web star it is also very well known in the real world for over 20 years. 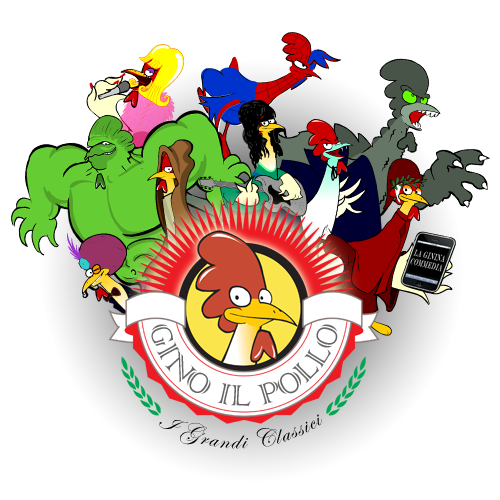 After the success of the first "Lost in the Net" television series, a new series of 26 episodes of 11 minutes each, "The Great Classics of Gino the Chicken", is now on air on the RAI Gulp digital channel. Series consisting of 52 episodes of 5 'each. It was created to present the typical recipes of Italian cuisine in a fun way and at the same time promote a proper nutrition education. Featuring the dog Arthur (the chef) and its assistant Kiwi, a passionate couple of characters inspired by the tradition of the italian vaudeville. 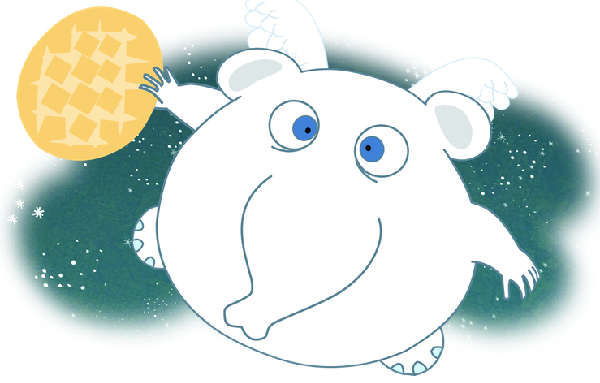 Dixi, a tender elephant with wings, lives in the poetic and dreamy land of Dixiland. Helped by the beings who populate its world, Dixi faces the joys and the small big existential difficulties that are part of the growth of each puppy. After the first series of 26 episodes, a second one is being produced.  T-Rex Digimation is the company founded in 2004 by Andrea Zingoni to create innovative animated series for children and teenagers. T-Rex is born from the awareness that even in the field of animation there may be a market for unconventional products. Gathering together renowned authors always mindful of the creative use of new technologies, T-Rex produces exhilarating Italian cartoons targeted to an international market.